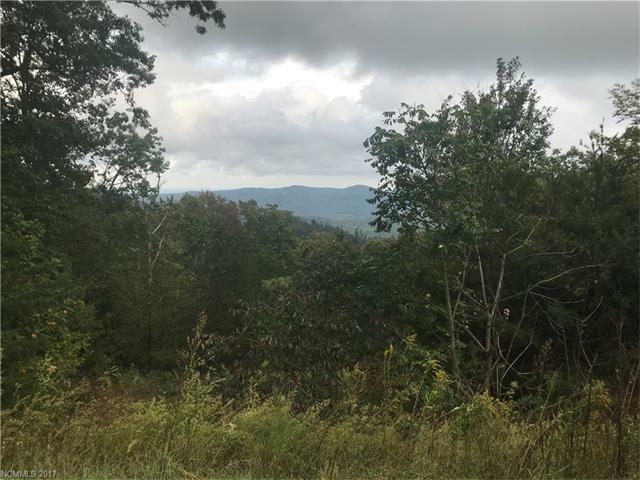 Come build your dream mountain home on this spectacular lot in the gated community of Yellow Top Mountain! 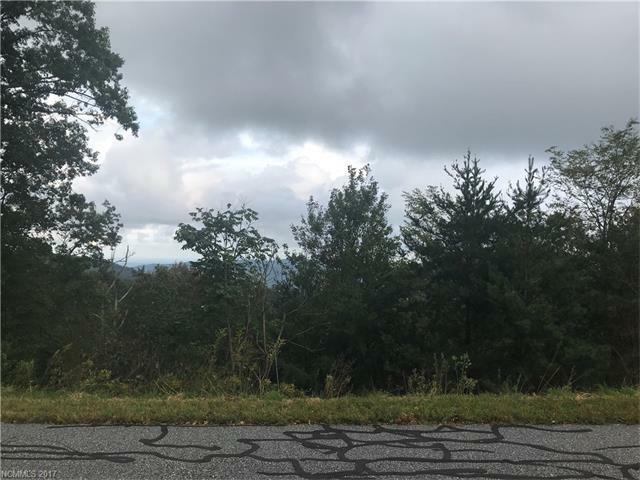 This lot features a beautiful mountain view! You will be within 30 minutes of the Tryon Equestrian Center and 20 minutes of shopping, eating and hospitals. Asheville and Charlotte are even less than a hour away. 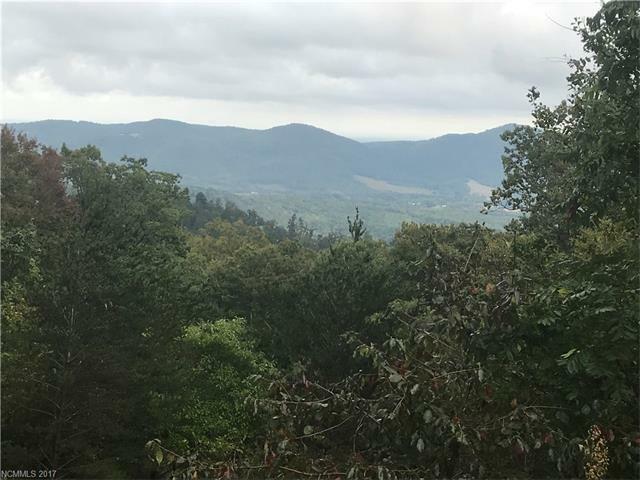 For fall leaf viewing you are even close to the Blue Ridge Parkway! 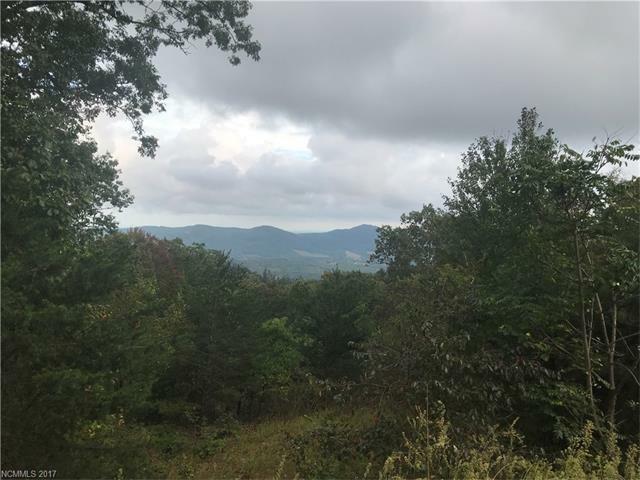 Come build your dream mountain home here! Offered by Century 21 First Realty, Inc.. Copyright 2019 Carolina Multiple Listing Services. All rights reserved.